How can EE strategies start to be integrated into our work as evaluators? Charting a new course takes courage and the willingness to just dive in. Sponsored by The Colorado Trust and The Colorado Health Foundation, 30 advanced evaluation practitioners from 20+ Colorado-based organizations (philanthropic, nonprofit, and consulting) are using design thinking to ideate and prototype specific ways they can incorporate equitable evaluation principles into their work, sharing their efforts and supporting learning across the group. The first daylong design session was held on June 1st and concluded with each organization represented committing to prototype an approach to advancing EE over the summer. Ideas ranged from agreeing on a shared definition of equity, inventorying the ways in which current practices reflected EE principles and the opportunities presented, and thinking about how to share readings and learnings with their peers. The final in-person session is in September and there are two calls to support learning during the summer. 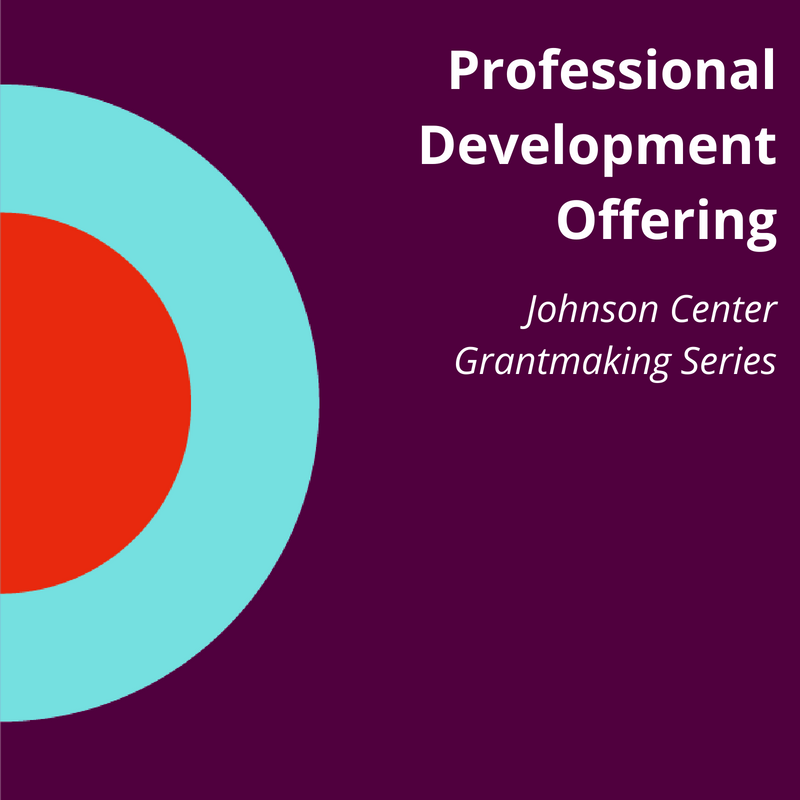 Both foundations have been exploring and integrating racial equity in their operations and grantmaking for the past few years. So, when a member of the Colorado Evaluation Network heard about the EE Project, she reached out to the two foundations to encourage them to become involved and engaged in this work. The rest is history. "Most of us work with organizations which are committed to creating equity in Colorado communities. It’s critical that we are intentional about doing our evaluation work in a way that reflects equity in the process and equity in the outcomes it helps create in communities. We are so excited that EE provides us with a language and framework to start thinking about evaluation in a new way!"